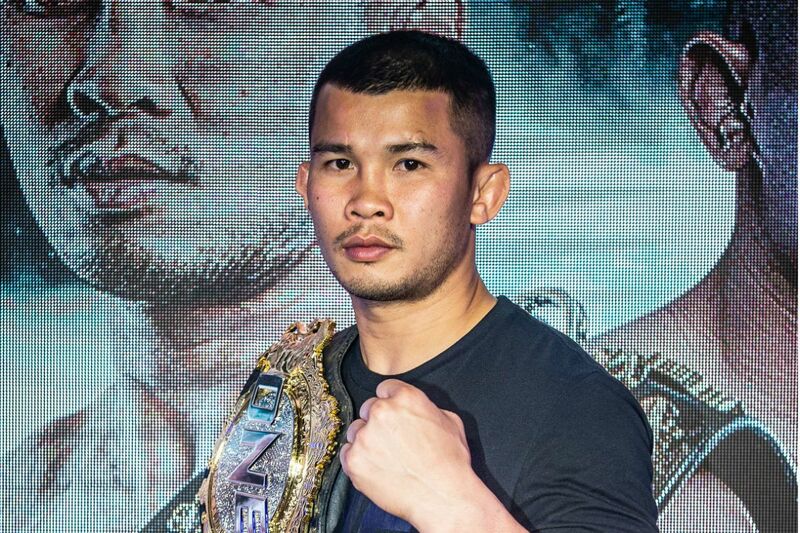 Yusup Maestro Saadulaev conducts his way to a unanimous decision win over Masakazu Imanari. 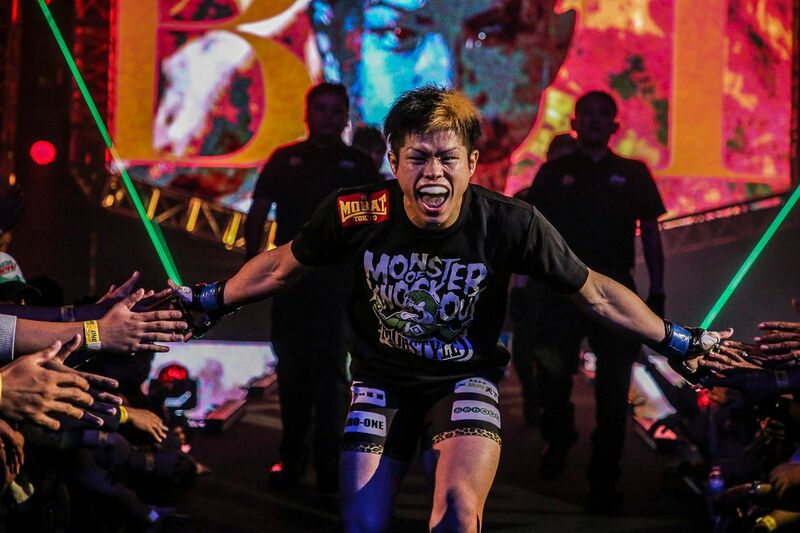 It was a tense ground battle, as two of the bantamweight division’s most feared submission specialists spent three full rounds engaged in a technical bout that needed the judges to separate them. In the end, it was Russia’s Yusup “Maestro” Saadulaev who eventually got the nod. 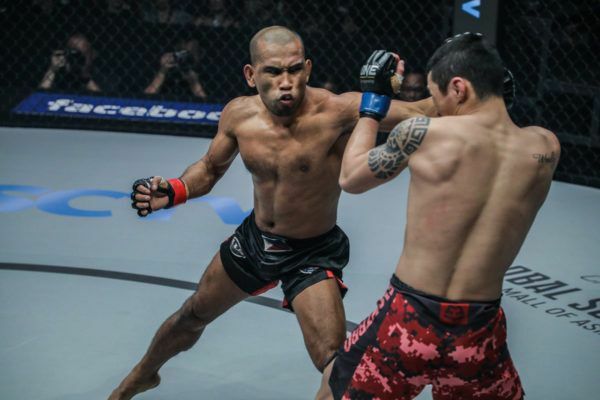 He defeated Japan’s Masakazu “Ashikan Judan” Imanari via unanimous decision at ONE: KINGS OF COURAGE, which broadcasted live from the Jakarta Convention Center in Indonesia on Saturday, 20 January. The match got off to a tentative start for the BJJ black belts, with both men well aware of what their opponent was capable of. There were some low kicks exchanged, but the action really started when Imanari used a trademark roll to try and close the distance for a leg lock. 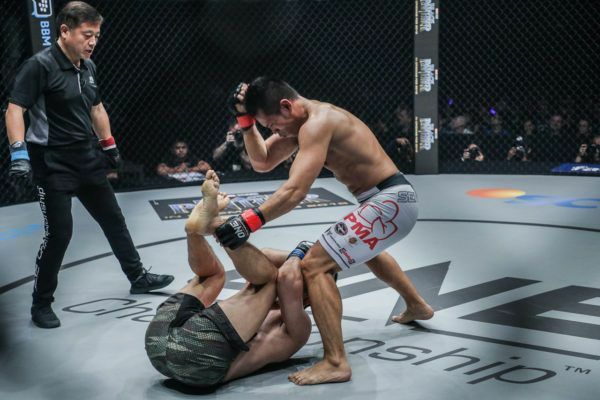 Saadulaev was savvy to the threat, and used his own grappling prowess to stay safe and dominate from the top position, where he landed with punches, short elbows and knees, and also came close with a North South choke attempt. 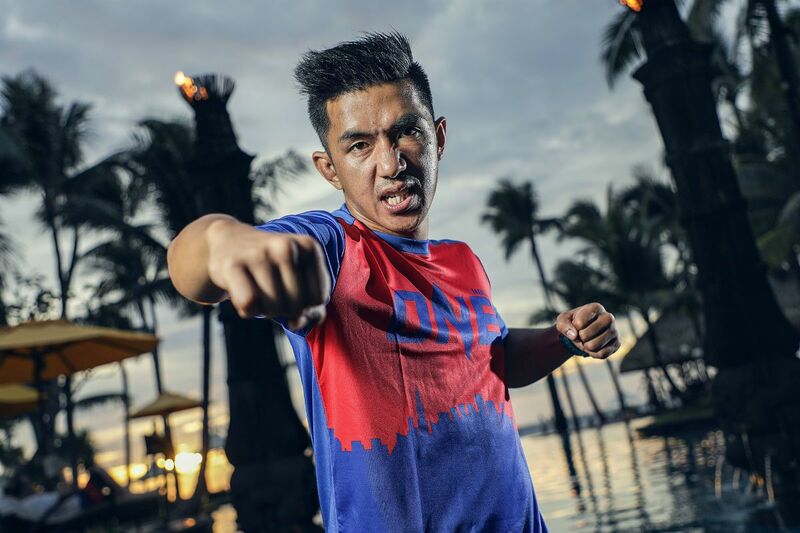 The Japanese athlete jumped out of the blocks for round two with a switch kick, and on the second attempt caused his Russian foe to stumble, which allowed him to go for his favored leg attacks. The round was spent with both men entangled on the mat. 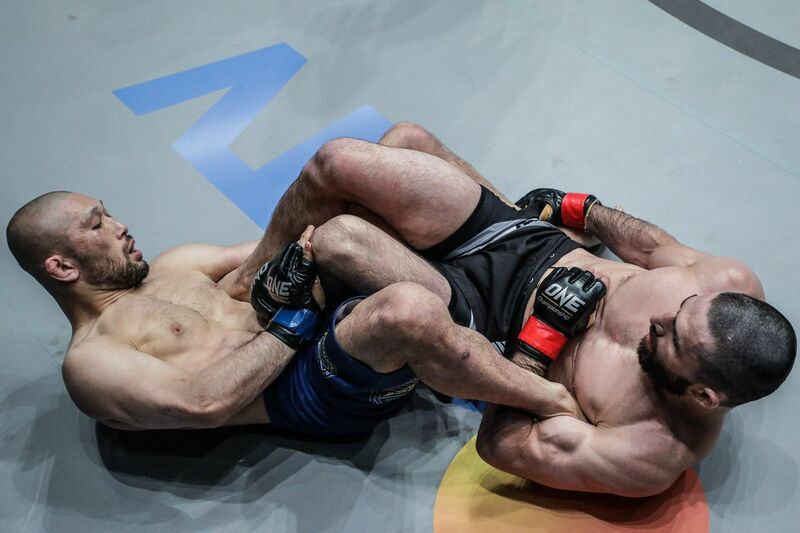 Saadulaev kept his cool and intelligently defended, as Imanari did his best to try and isolate a limb for a submission. He was unable to, and as “Maestro” grew more confident in his defense, he began to pound away with strong hammer fists and heel strikes to the chest. Going for broke in the final stanza, “Ashikan Judan” rolled in to close the distance, aiming for a hold on Saadulaev’s foot. Much like the first, “Maestro” was prepared, and only engaged on his terms with a takedown and swift guard pass. Although he would look for an arm triangle, he never came close to submitting the wily veteran. 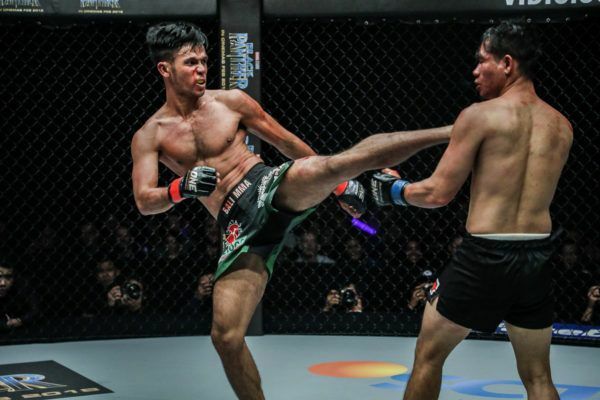 He did, however, dictate the closing minutes of the contest from top position with ground and pound, doing enough to secure the decision after 15 minutes of action. Saadulaev registered his fifth straight victory, and pushed his record to an impressive 17-4-1, 1 NC. 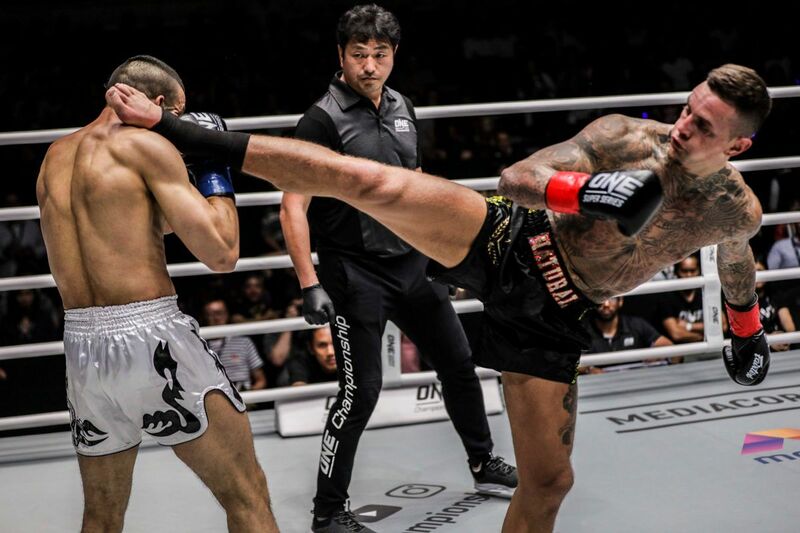 His last three bouts in ONE have all been imposing victories, and he is undoubtedly setting his sights on the division’s top contenders after this performance.